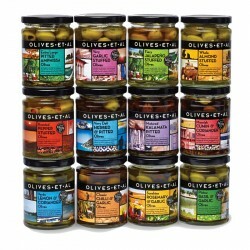 Pioneers in award-winning olives, sauces, snacks, dressings & marinades. 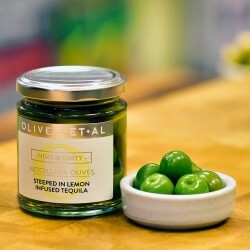 Inspired by travels around the Med and beyond, the founders found recipes, techniques and traditions surrounding olives, which were used to launch Olives Et Al. Inspired by doing things differently, they pursue perfection in all that we do, from choosing ingredients to the way they source new products. Over the last 25 years, their range has grown and continues to grow with extraordinary flavours, tastes and more. They still use authentic methods and recipes with genuinely natural ingredients that aim to tread gently on the planet, so we can all live more and eat without guilt. 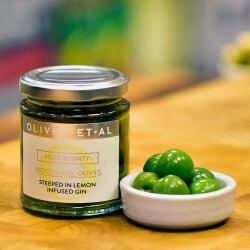 Olives Et Al have won numerous Great Taste Awards from the Guild of Fine Food for their delicious range.